If you are in the Washington, D.C. area, mark your calendars and register now for BlogPotomac, a one day event aimed at providing advanced marketing insights beyond the average social media 101. BlogPotomac will be held on Friday, June 13, 2008 at the State Theater in Falls Church, Virginia. BlogPotomac seeks to provide a local “un-conference” on best marketing practices for the social media community in the D.C. metro area. The current invite for our final keynote is MyDD’s Matt Stoller on political blogging. 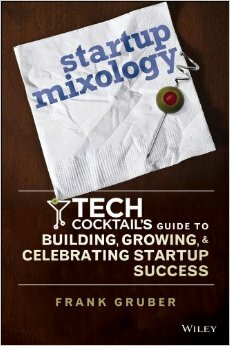 Event co-chair Debbie Weil will emcee with BlogOrlando creator and BlogPotomac advisor Josh Hallett. Geoff Livingston is the financier and organizer of the event. There will only be 150 seats available with ticket details will be coming soon. Financial accounting for the event will be open and published. 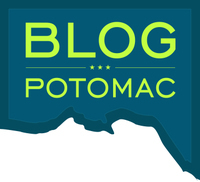 Registration for BlogPotomac is $75 and includes participation in all sessions, a T-shirt and sticker. Sponsorships are still available and any profits will be donated to the Electronic Frontier Foundation. As one who hosts TECH cocktail mixer events in Chicago, DC, Boston and Boulder and soon the TECH cocktail CONFERENCE, I applaud the BlogPotomac team led by Geoff Livingston and Debbie Weil for pulling the conference together - it is a lot of work!